K•AC ExpressAir ConditioningWhen Should I Replace My Air Conditioning Unit? One of the hardest decisions to make as a homeowner is knowing when it is the right time to replace your air conditioning unit. Air conditioner replacement can be costly, which is why most homeowners tend to lean towards air conditioner maintenance first. But at some point, the cost of air conditioner maintenance will add up, and it will be more beneficial to replace your air conditioning unit. Here are some signs that it’s time for air conditioning replacement in Spring, Texas. On average, an AC unit is expected to last around 15 years. But anytime your AC unit is over ten years old and not working as it should, it could be time to consider replacing the unit. Additionally, as technology has advanced, so has the efficiency of air conditioner units. It might not be cost effective to continue to repair and run an older and inefficient unit as it would be to upgrade to a newer, more efficient model that can save you money on your monthly energy bills. A SEER rating of at least 13 is recommended for energy efficiency. If you have an older unit and are consider a replacement, KAC Express air conditioning company in Spring, Texas can help. Constantly having to pay for AC repair for a unit that breaks down often can add up quickly. If this applies to you, then it doesn’t make sense to keep paying for repairs. Save yourself time, money, and frequent headaches and invest in a new air conditioning unit. 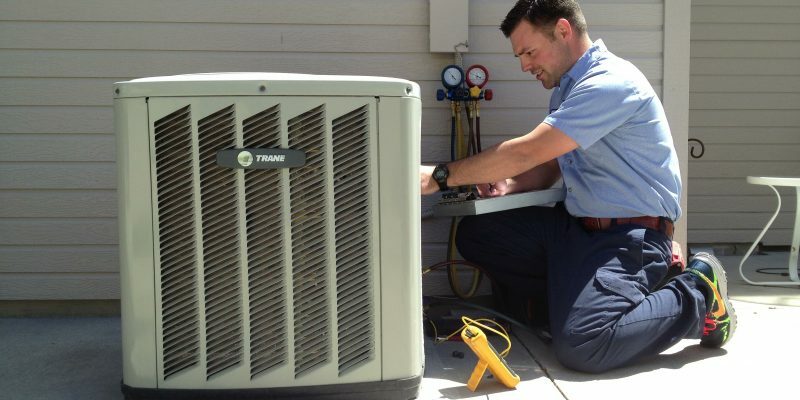 If your AC unit has broken down, you will inevitably call in the experts for AC repair in Spring, Texas. Sometimes your AC unit can be repaired easily, but other times, you receive the news that the repair is going to be costly. 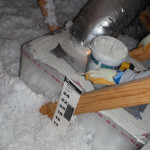 In this case, it is recommended that you weigh the cost of repairs against the cost of replacing the unit altogether. It may make more financial sense to invest in air conditioning replacement in Spring, Texas than to try to repair a costly fix, only to risk it breaking down again a few months later. In the next few years, freon is being phased out in order to conserve energy. Thus, the cost of freon is rising, making it more expensive to use in your air conditioning unit. If your air conditioning unit still uses R 22 freon, it is going to need to be replaced sooner rather than later. 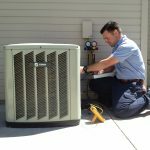 If you are considering air conditioning maintenance in Spring, Texas for a unit that required R 22 freon, it may be the right time to consider a replacement instead. 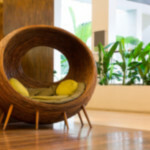 Save money on repairs that could be put towards a replacement that you will inevitably need in the near future anyway. If you have any questions or concerns about your air conditioning unit, contact KAC Express AC company in Spring, Texas. We are available for both AC repairs and AC replacement should you need it this season.